To help develop a lifelong passion for dance, we inspire our preschoolers through a comprehensive program that includes ballet, creative movement, tumbling and twirling, broadway, tap and even hip hop. To view the registration package for this program, please click here. The RAD Pre-School Dance Curriculum develops basic movement skills, musical awareness, expression and creativity. Themed classes encourage student participation, focus and confidence that prepare students for entry to the Pre-Primary levels. Classes are divided into two age categories; 3-4 year olds and 4-5 year olds. In addition to building fundamental dance skills, students in our Creative Movement Classes explore different movement concepts in order to develop strong creative and problem solving skills. Lots of props, instruments and imagination! These classes are a great foundation for all styles of dance. Your budding artists will be able to express themselves with self-confidence and enthusiasm while dancing to the most energetic and fun music. 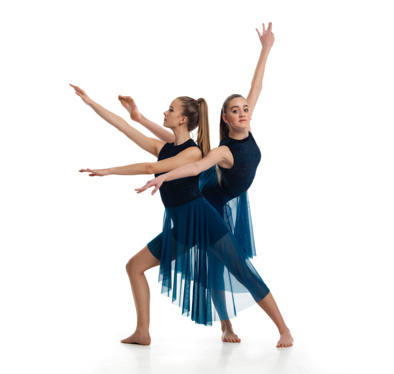 A great introduction to dance for this age group is provided with these fun and lively classes. Fundamental hip hop moves are taught which develop a strong sense of rhythm, musicality and coordination.